Buy Belt: Haikyu!! 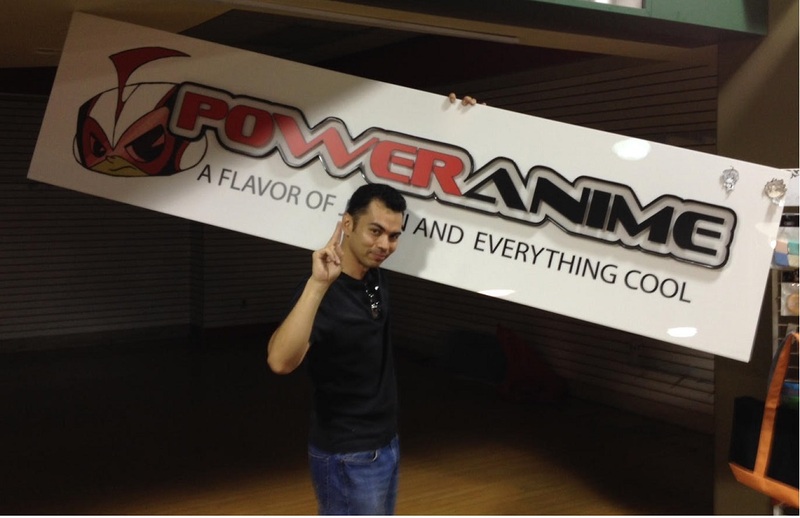 - Karasuno Style Fabric - - PowerAnime.com - A Slice of Japan & Everything Cool! Main >> Apparel >> Belts >> Haikyu! !